In two weeks time the South’s biggest unsigned music festival, Icebreaker Festival returns to Albert Road and Elm Grove, Southsea across the weekend of the 25th/26th January. Exciting! 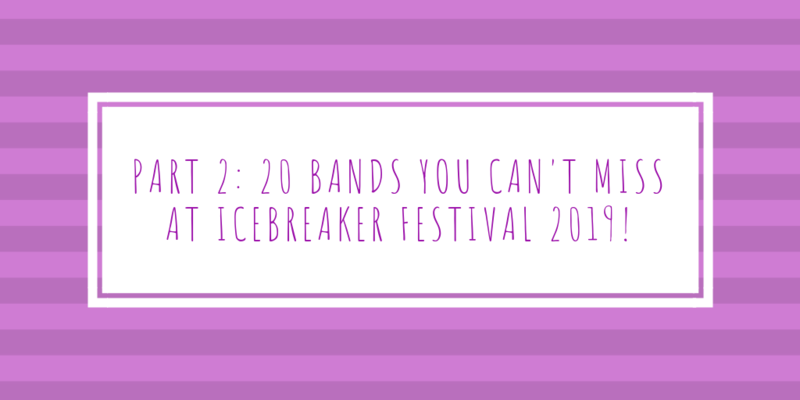 We published part one of our guide to the best bands you cannot miss at Icebreaker Festival 2019 last month and you can find that here. You can also find our handy Spotify playlist with two and a half hours worth of music from all of the bands on the list here. 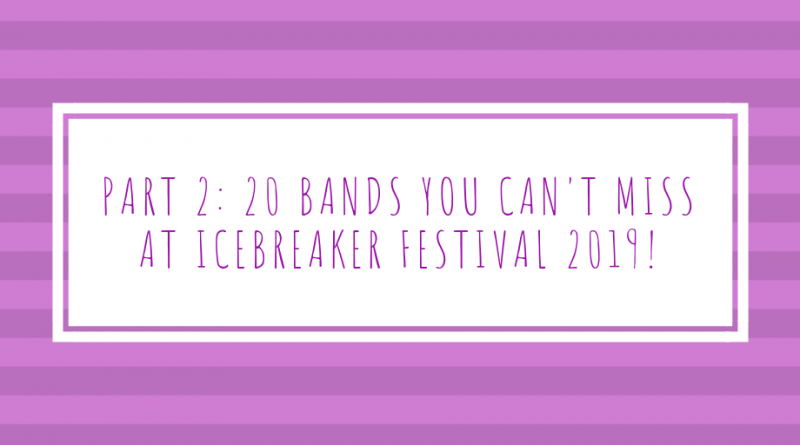 Need to organise your Icebreaker weekend? Well thankfully they’ve also made a Clashfinder which can be found here. In brief: Punchy, Gosport based “supernatural groove rock” band with super-catchy, funky tracks. In brief: Wild Front combine a huge range of influences to create a laid-back, melodic, indie-pop sound that is uniquely theirs. In brief: Psychedelic, shoegaze trio from Southampton with an intense, raucous live performance. In brief: Post-punk, psych-noise trio with a hypnotic melodies and a persistent grunge-y edge. In brief: Chichester based indie, surf-rock band with upbeat, funky tracks packed to the brim with catchy guitar melodies. In brief: Indie-rock solo musician with charming, acoustic-driven tracks and sometimes a cover thrown in for good measure. In brief: Fuzzy, psychedelic rock boiling over with trippy, experimental riffs. ’Demons aren’t strangers to a seven minute+ track either. In brief: Urgent, melodic post-punk combined with catchy, indie hooks. 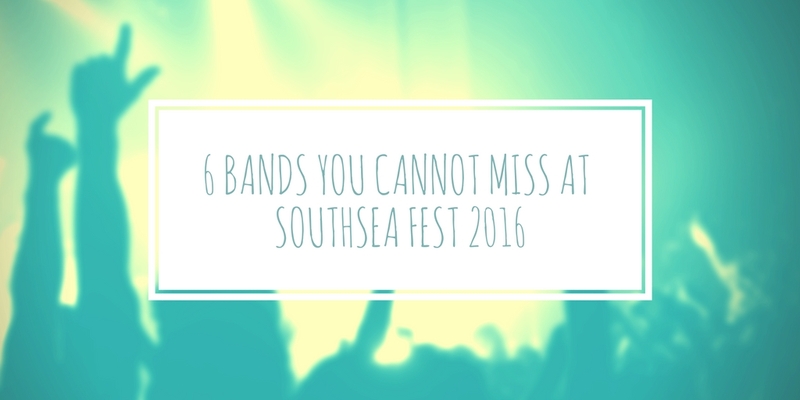 In brief: Fareham/Portsmouth based indie rock n’ roll band with catchy, riff-laden tracks. In brief: Punk-y, urgent and certainly loud, upbeat tracks are what The Vitrines specialise in. Icebreaker Festival takes place across Albert Road and Elm Grove, Southsea across the weekend of 25th/26th January 2019. 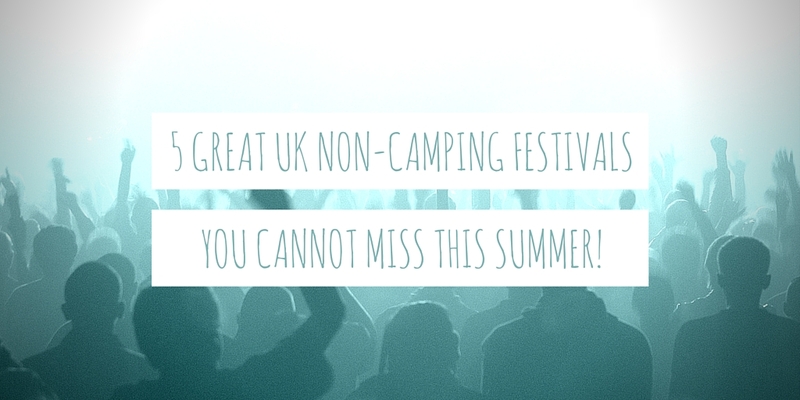 4 Great UK non-camping music festivals you can't miss this summer.